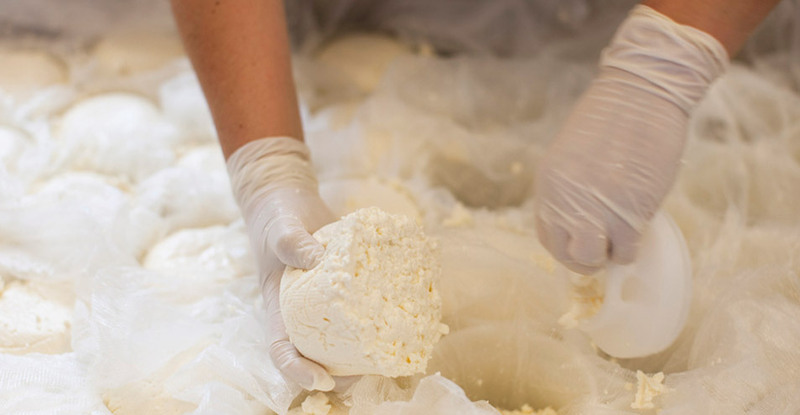 We all enjoy cheese, but few of us know how to actually make cheese, and even fewer know how to make it well. 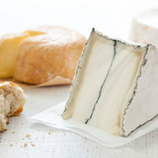 To complicate matters, there are hundreds of different styles of cheese, and thousands of manufacturers within each cheese category. 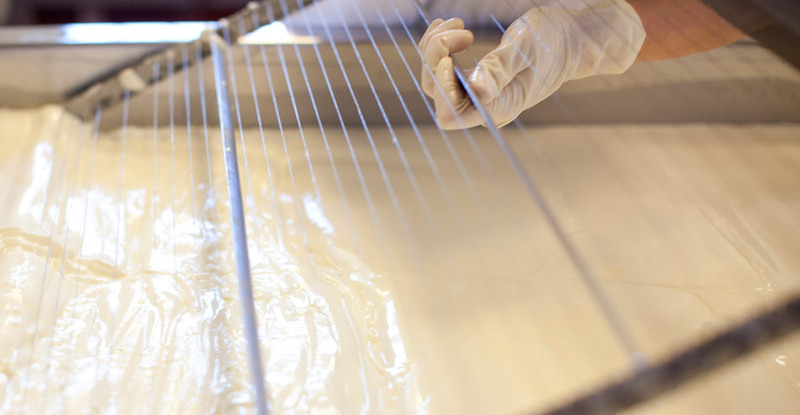 The best we can do is show you how we make our Mt Tam cheese, in seven steps. The milk is mixed with cream and slowly pasteurized in a vat. The milk is then cooled and cultures and mold are added. 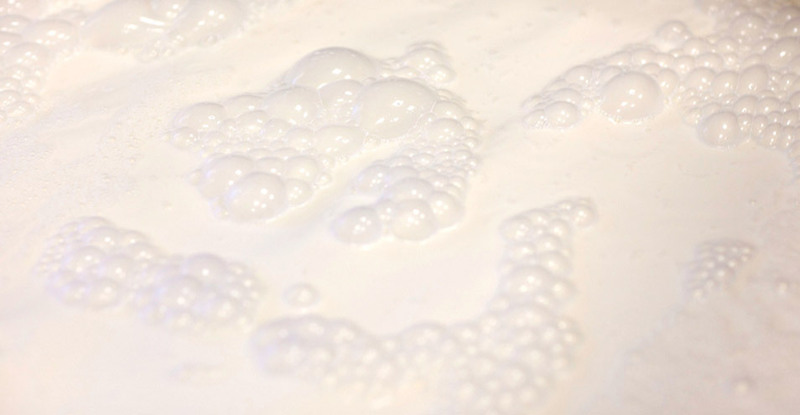 Rennet, an enzyme that encourages the proteins in the milk to come together, is added. This step is called coagulation. The mixture will form a curd within 40 minutes and will become firm like yogurt. The curd is then cut into 3/4 inch cubes and allowed to rest for a few minutes which allows a thin skin to form around the curd cubes. 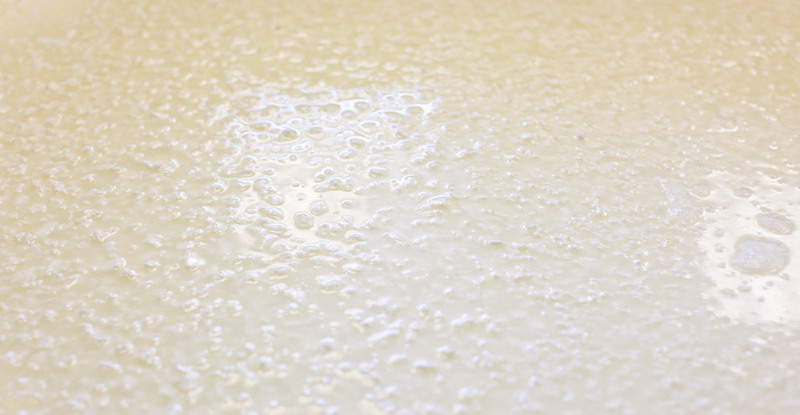 The curd stirring begins which releases liquid whey from the solid curd. After 15 minutes, part of the whey is drained and replaced with a shower of warm water. This removes some of the acidity from the curd. The curd is then stirred for another half hour and then most of the whey is drained. 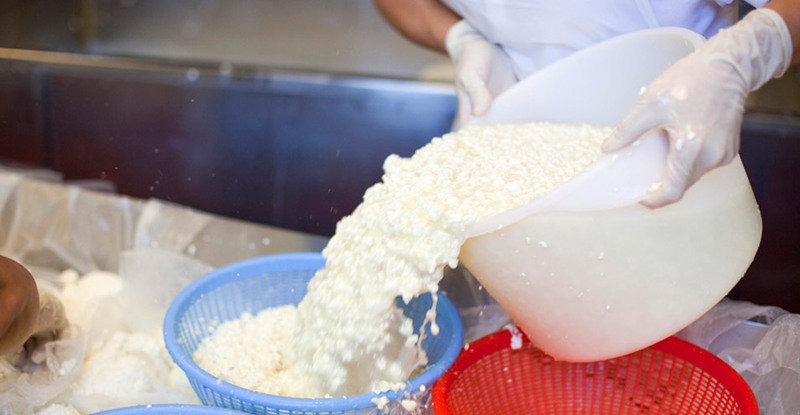 The curd is then scooped into cheese forms where it drains for 30 minutes before being turned and placed back in the cheese forms where it drains overnight. 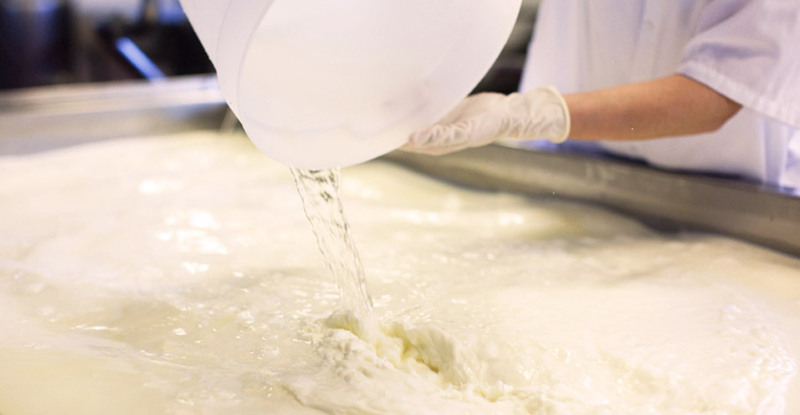 In the morning, the cheese is placed into a very salty brine for 2 hours. 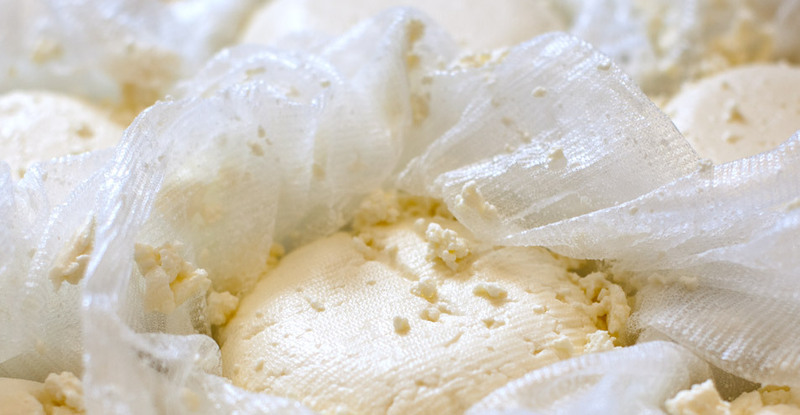 The brine brings flavor into the cheese and the salt also helps to create a protective skin on the cheese. Racks of cheese rest overnight in a cool room and then go into the aging room for 2-3 weeks where they are turned at least six times before being wrapped. 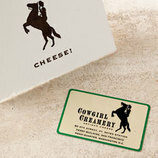 To learn how to make many kinds of cheese at home, visit the New England Cheesemaking site: www.cheesemaking.com.